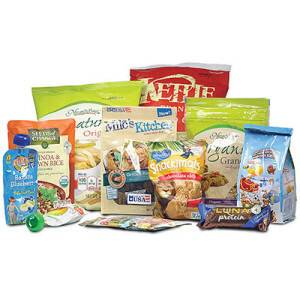 Flexible packaging manufacturing involves a variety of processes. Whether its converting, slitting, printing, laminating, etc, each process shares a common trait – high quality tension control is the difference between profit and scrap. The demand for flexible packaging is rapidly increasing and as a result manufacturers are demanding more and more from their machines. We have worked on nearly every type of flexible packaging manufacturing machine in the industry, providing the high quality tension control products, expertise and support manufacturers rely on to Achieve More! saved process parameters, while making operation easier than ever. Operators simply need to pull up the process, put the controller in “Auto” and then start the production run. a Montalvo tension control system maximizes your end product quality, increases productivity, and reduces operator interaction, while solving any tension control related problems. 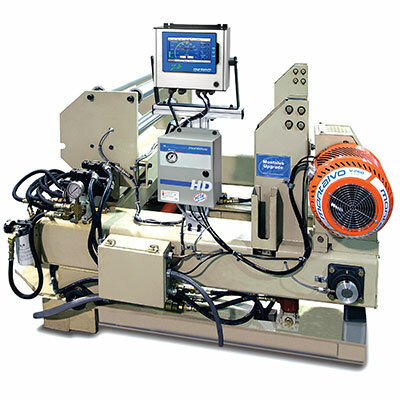 Montalvo’s flexible packaging tension controls are designed to be drop in solutions for your machine. No need to invest in completely new machinery. Our equipment can fi t within existing applications to UPGRADE or ADD tension control to your machine delivering a quick return on investment. Flexible packaging manufacturing machines require high quality tension control components to ensure increased machine capabilities, wider operating ranges, and better process control, all while being easy to install, set-up and operate. Montalvo manufacturers the high quality, high performance tension control components you depend on. Automated, precise, high quality tension control without load cells or a dancer. For the first time ever in an open loop control system, you get a precise, reliable tension reference that operators can use to ensure consistent, high quality production runs. Performance, convenience, and productivity delivered. We understand the unique control requirements of applications utilizing dancers and have created exclusive and innovative technology specific for dancer applications. 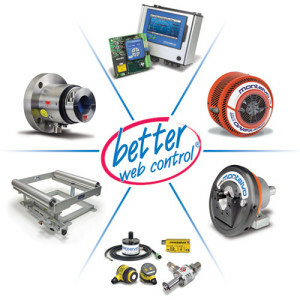 Our Dancer Tension Control Solutions give you the precise, accurate, and repeatable tension control required for more productive and profitable runs. Separate the overall torque range of your brake into individual ranges for smoother, more precise tension control when running multiple materials on the same machine with differing tension requirements. Gain greater control at lower torque ranges, run high mass rolls at lighter tensions (i.e. films and foils), and run low torque and tension applications that require high torque to stop (i.e. sheeters).